• Hiring a professional real estate photographer will pay substantial dividends; $900 to $116,000 in increased sales price, increased number of showings and faster sales. 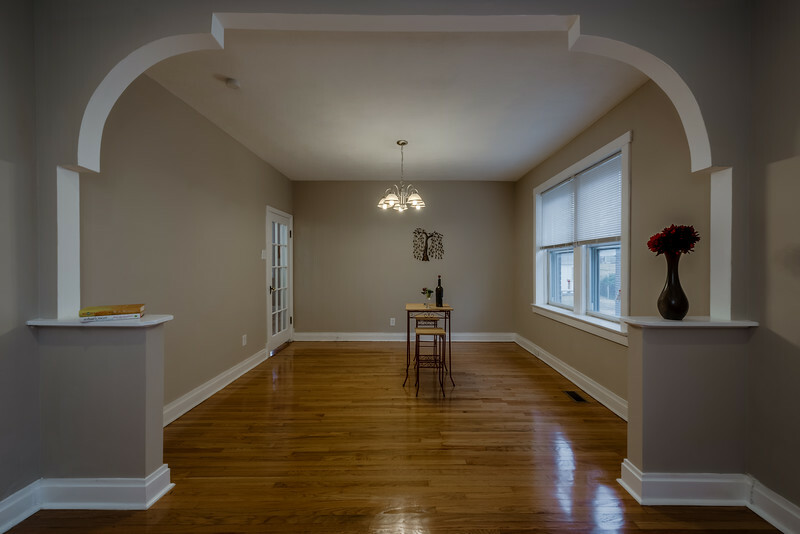 •	Professional photographs improve an agents professional image, allow for more sales in less time and an agent can look like a hero to the seller. •	It’s a well-established fact that great photos and marketing materials are a way to get more listings. Neighbors of the listing property watch carefully how a property is marketed. If they like what they see, they will ask the agent to list their property when the time comes to sell. •	If you are competing for a listing, the commitment of professionally done photography and marketing materials can help you win the listing. •	Make yourself stand out from the competition – only 15% of agents utilize professional photographs in their listing. •	When a home is priced right, photography makes a huge difference. •	Recommend to your client that they use professional photographs. Most home sellers are extremely interested in the marketing of their home and will embrace professional photographs as an important part of that marketing. •	In your listing presentation, offer to reimburse your prospective client for the cost of photos if and when the listing is sold. •	Photographs of listings over $500k might be paid for by your agency – check with your office manager regarding availability. I can provide professional photographs quickly and on your schedule. I provide several photos for any listing – many more than are required of an MLS listing – but affording you (and your client) choices in photos. Contact me via my contact form on this website or call 314.276.7481 for an appointment!